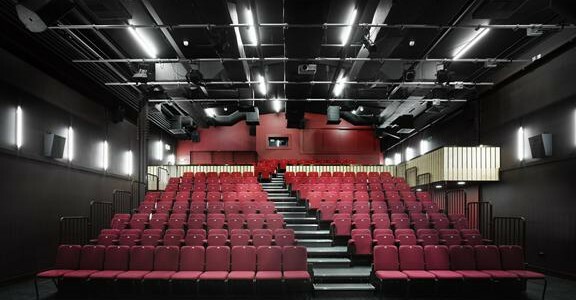 Capacity: 165 theatre style (+ optional extra 40 seats) or 132 cabaret style (+ optional 41 balcony seats). 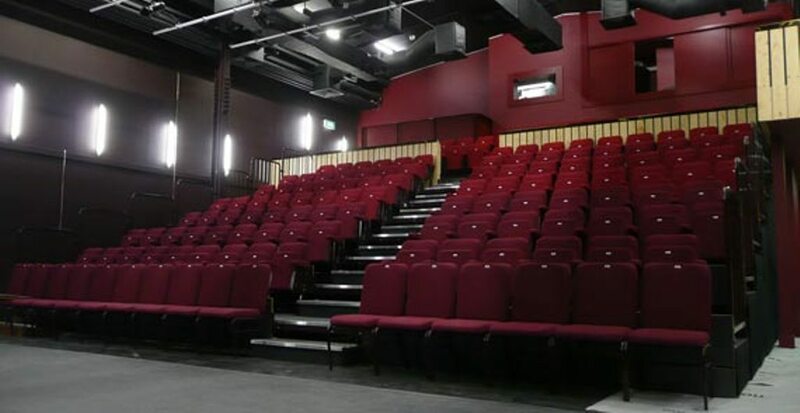 The Auditorium is a professional and flexible theatre space that can be hired for conferences, performances, cinema screenings, craft fairs and other events. 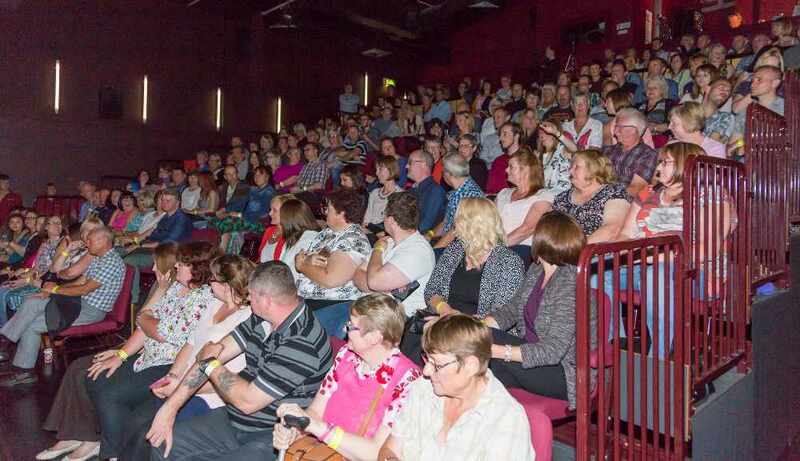 With a sprung floor stage at ground level, retractable raked seating, digital projection / 3D facilities and a full supply of sound and lighting, the space is extremely versatile for a variety of events. 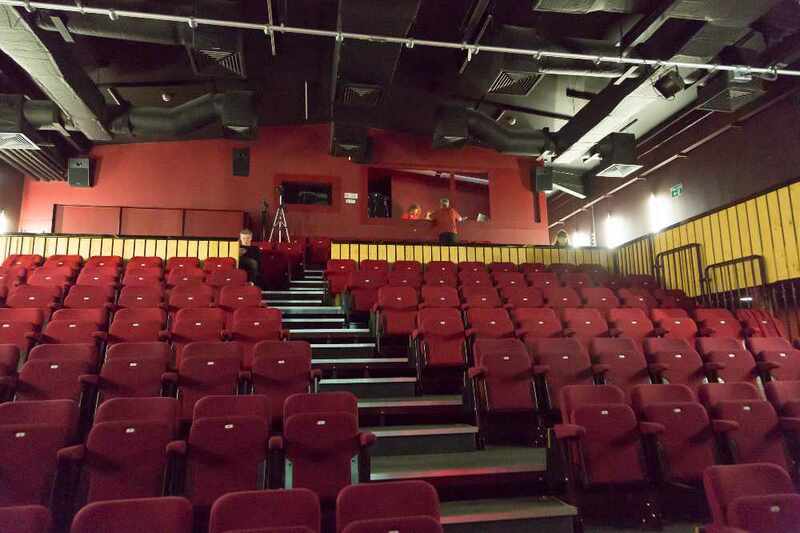 The auditorium has free wifi, an induction loop, climate control, optional use of a piano and an accessible toilet. There is also a backstage area featuring 2 dressing rooms and an accessible toilet and shower room. Junction staff are always very welcoming and efficient, it is thanks to them that we keep returning to hire the venue. The backstage area is always clean and tidy and the stage area is easily accessible when bringing props and staging to the venue. 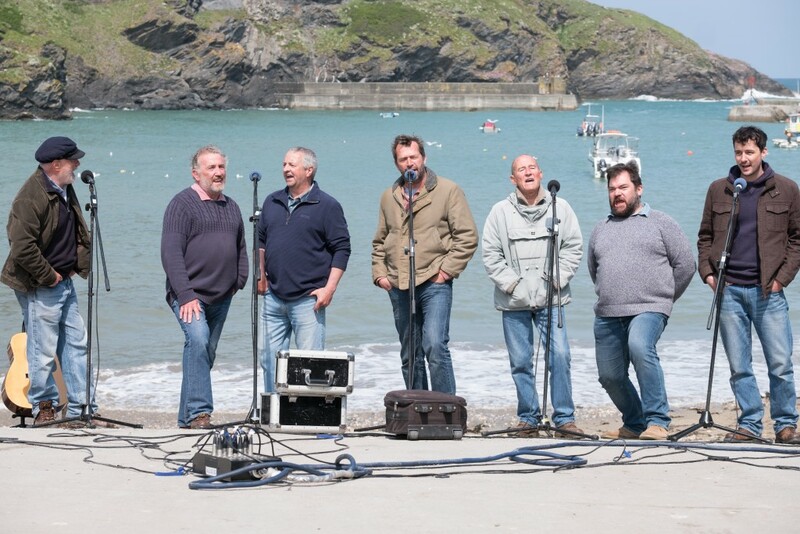 We have had four very successful shows at Junction and can recommend it as a venue. download the tech spec here.